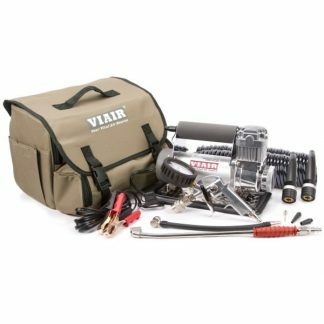 View cart “VIAIR RV Winterization Kit” has been added to your cart. 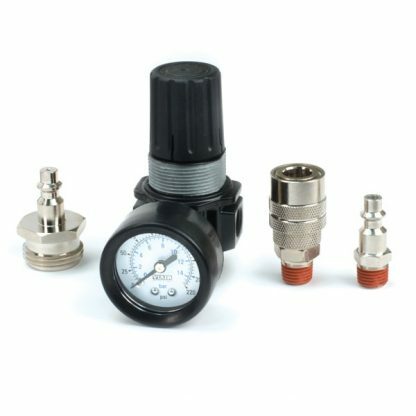 VIAIR’s convenient and easy do-it-yourself winterization kit protects your RV’s water system from freezing during the long winter months, and helps avoid costly springtime repairs from damaged water lines due to winter freezes. Please Note: This kit is to be used with our 400P-RV or 450P-RV models only.